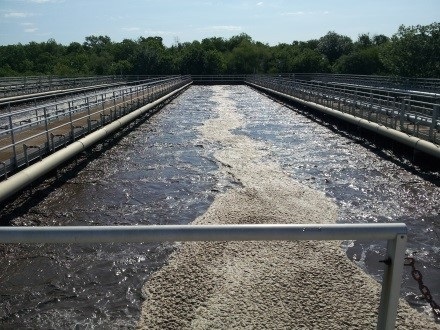 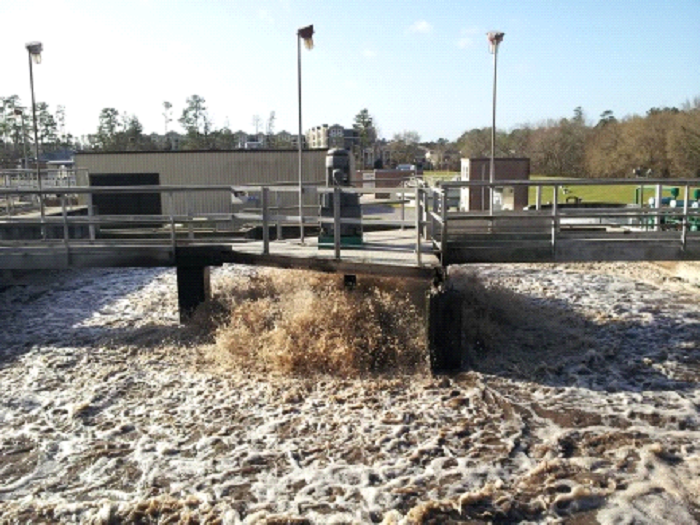 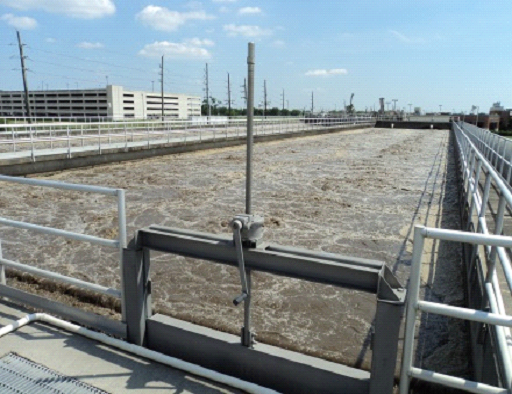 The San Jacinto River Authority (SJRA) provides wholesale wastewater treatment services to the 100,000-plus population of The Woodlands, Texas. 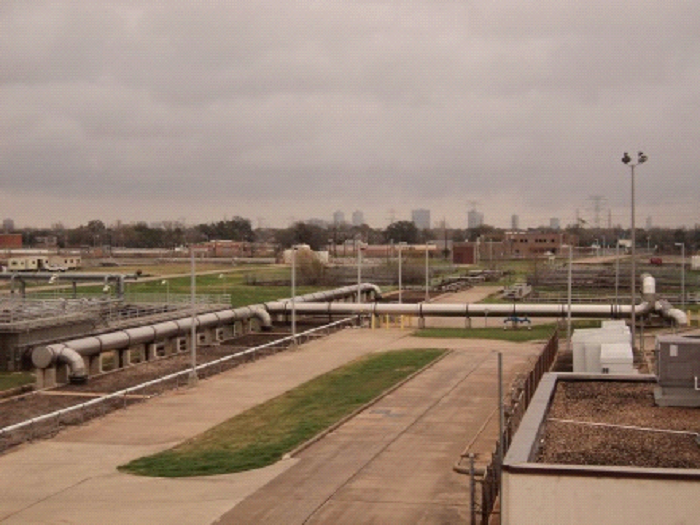 The original development dates back to the 1970’s. 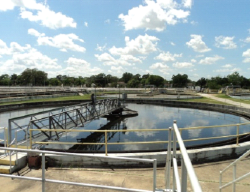 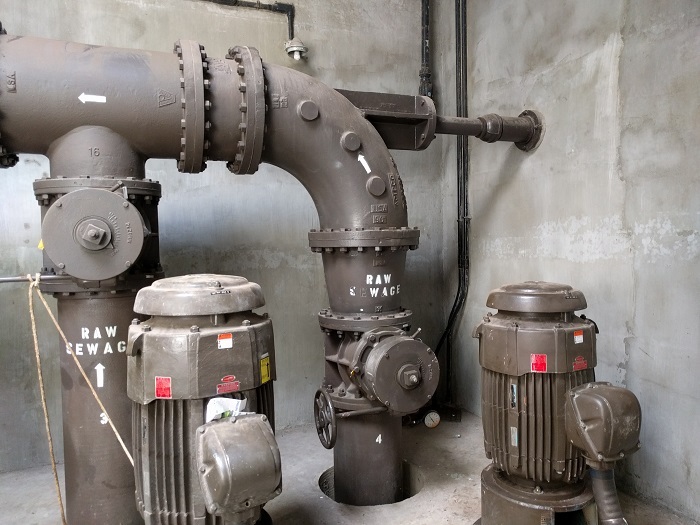 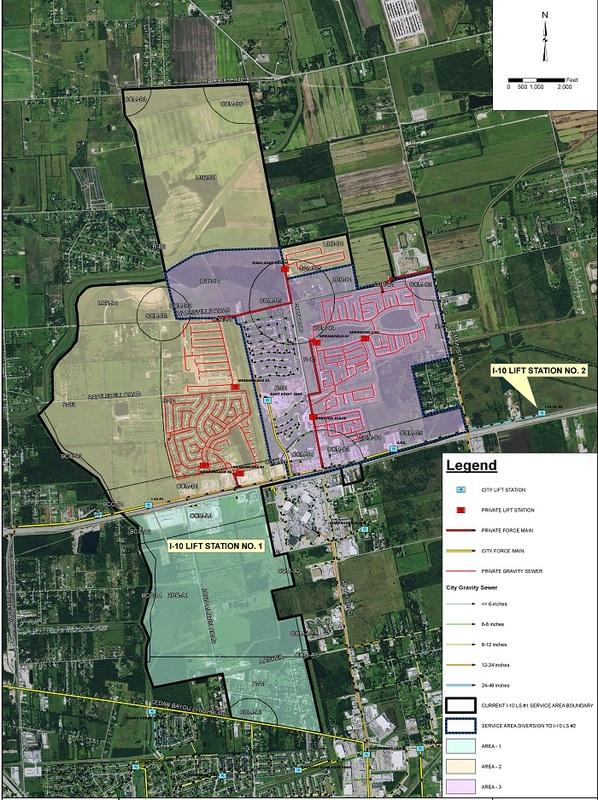 In an effort to proactively manage its wastewater infrastructure, SJRA embarked on the project to assess the condition of the system and develop a 10 year capital improvement plan. 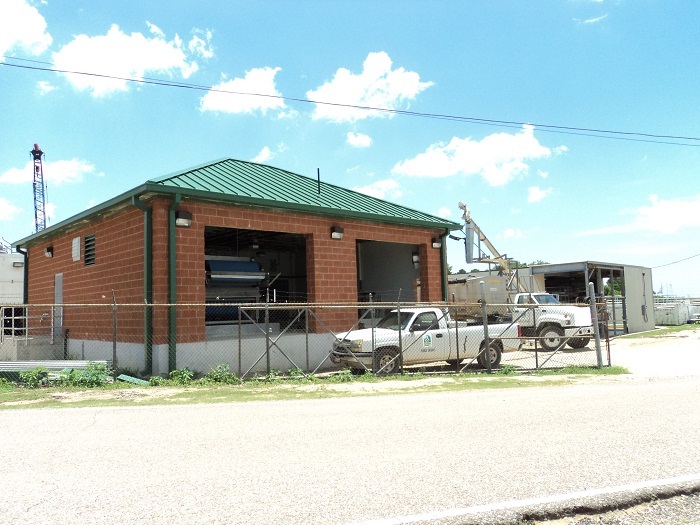 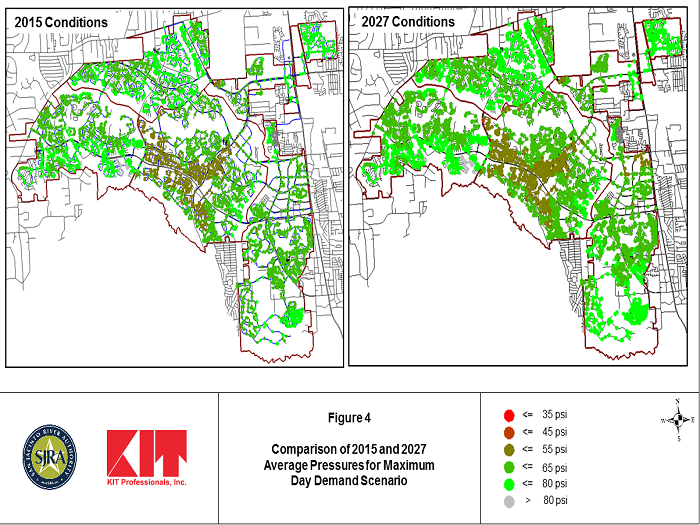 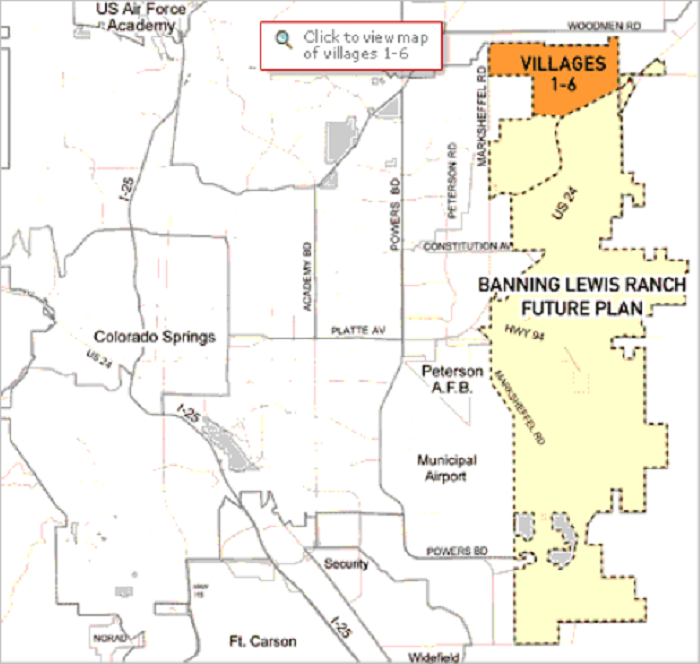 The project includes general Program Management, a Sanitary Sewer Evaluation Study (SSES) of the Woodlands sanitary sewer collection and conveyance system, and an Asset Management Plan (AMP) for the Woodlands Division sanitary sewer collection, conveyance and treatment facilities. 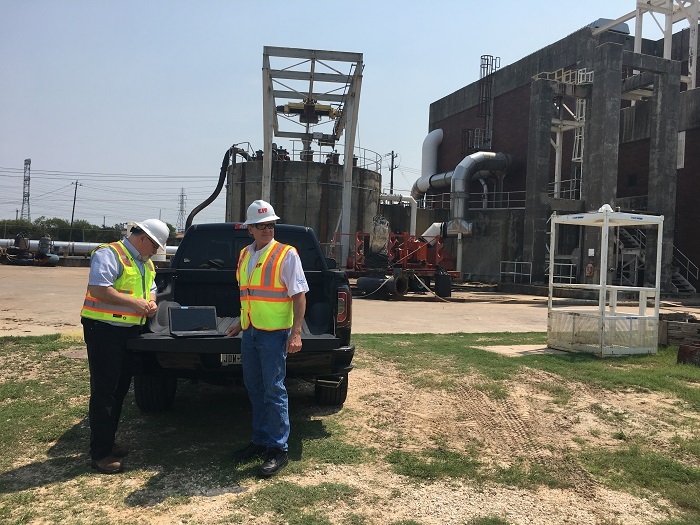 Sanitary sewer collection system flow monitoring, television inspection and assessment of the wastewater treatment plants in order to determine the critical rehabilitation items were conducted. 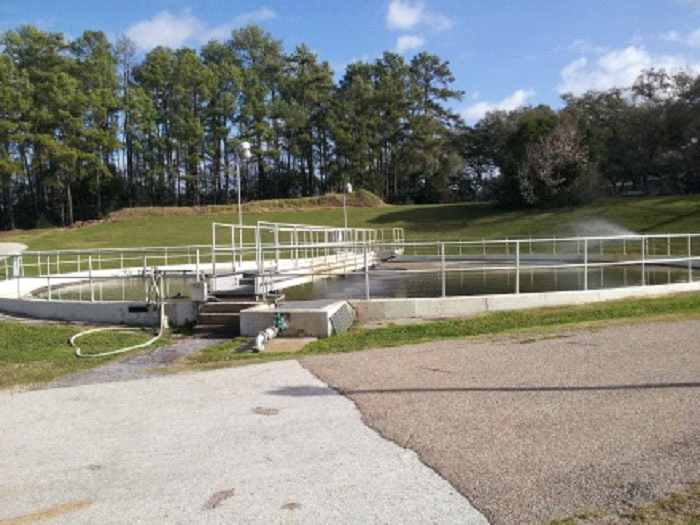 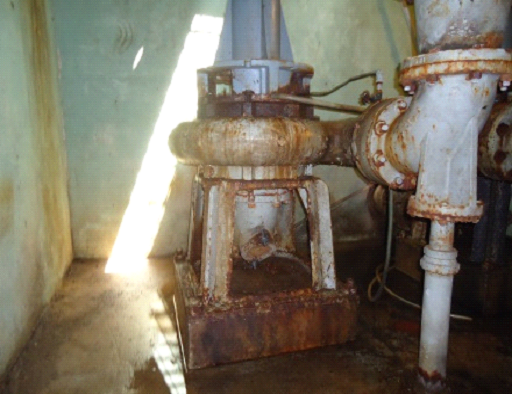 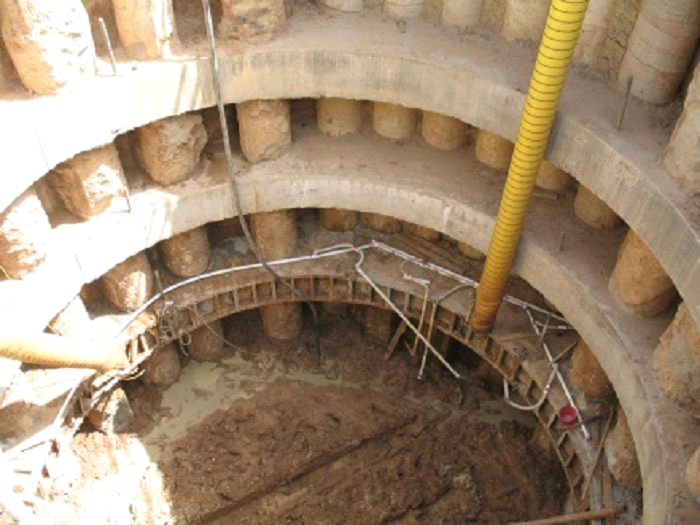 As a subconsultant, KIT conducted the condition assessment of the wastewater treatment plants.